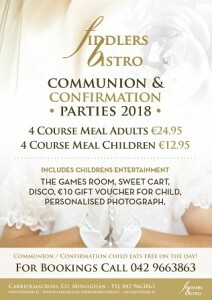 Communion and Confirmation 2019 – Please call us on 0429663863 to make your booking . 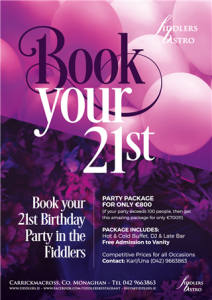 Throw a Party all ur friends will be talking about! Book The Venue that has it all!!! 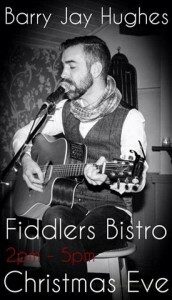 The Fiddlers Bistro – Fabulous Food, Great DJ’s and The Luxurious Experience that is Vanity Nightclub!! 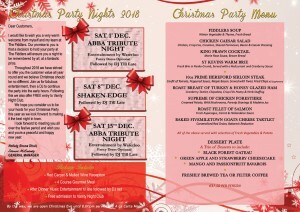 PRICE: Party Package for only €800. 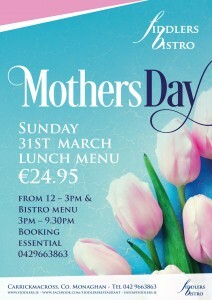 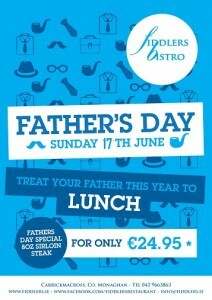 Give us a call on 042 9663863 to book your party now!! 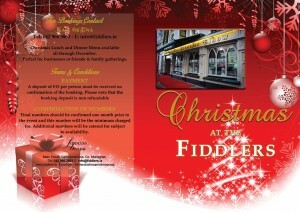 Our Events team will throw a party to suit your needs!! Fiddlers Bistro also offers two exclusive function/conference suites to suit your needs for groups as small as 20 people up to 300 people. 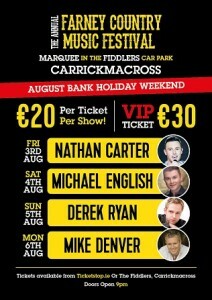 Nathan Carter, Derek Ryan, Mike Denver, Micheal English and many more acts in The Fiddlers Carpark Marquee on August bank hol weekend 2019.